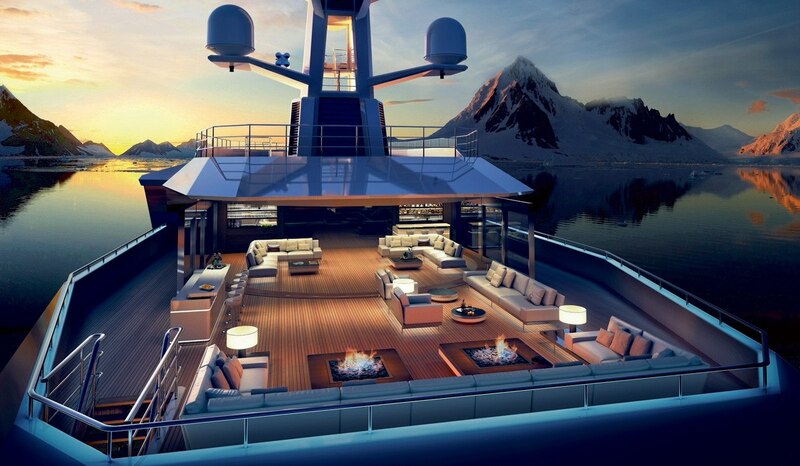 Most people understand that yachts are investments that people only make when they have exorbitant amounts of money. While every yacht is expensive, there are a few yachts that simply scream that their owner has too much money. With the yachts below, it almost appears that their owners didn’t know what to do with their money and decided to sink extra funds into their toys.